I'm back with some more untrieds of mine. It's funny to think that when I first set myself the challenge of swatching 101 of my untrieds by the end of the year I honestly thought I would struggle to achieve it. But after today I have already done 29 polishes and there is still eight months so I am feeling confident. I'm pretty sure that will change but I am confident for now. Right, lets take a look at some of these older polishes of mine. China Glaze In A Lily Bit is a pastel lilac creme from the City Flourish Collection. I loved my first bottle of this polish so much that I needed a second bottle (my first bottle is nearly empty). However, my second bottle (which is the one I am sharing with you today) is a slightly different colour than my original bottle. 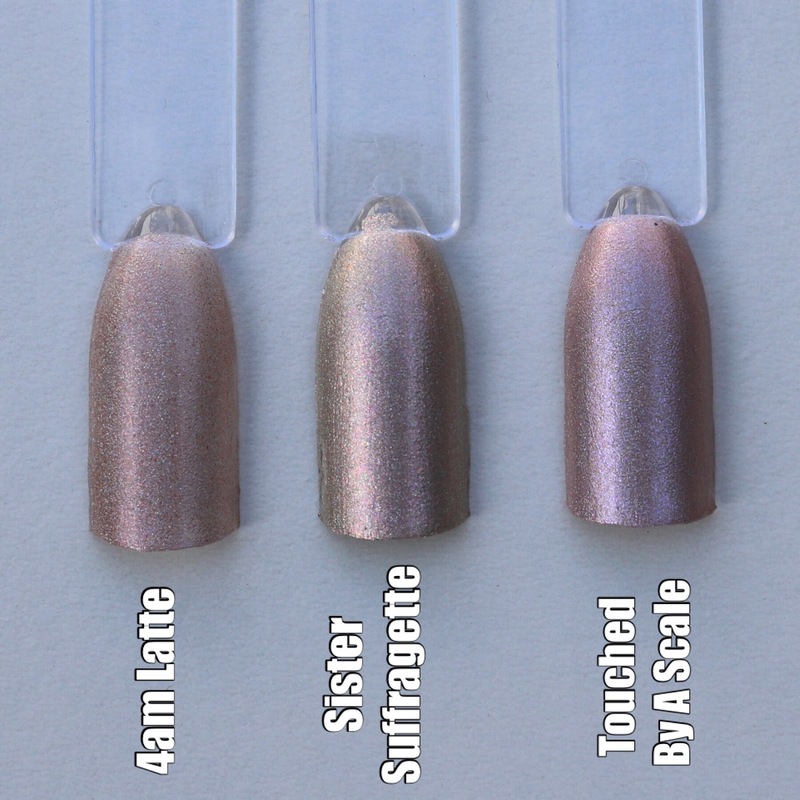 This isn't the first time that this has happened when it comes to re-purchasing CG polishes. It really makes me sad. But this new version is still really pretty. It does apply a little patchy but was easy to work with. I used three coats for my swatch. 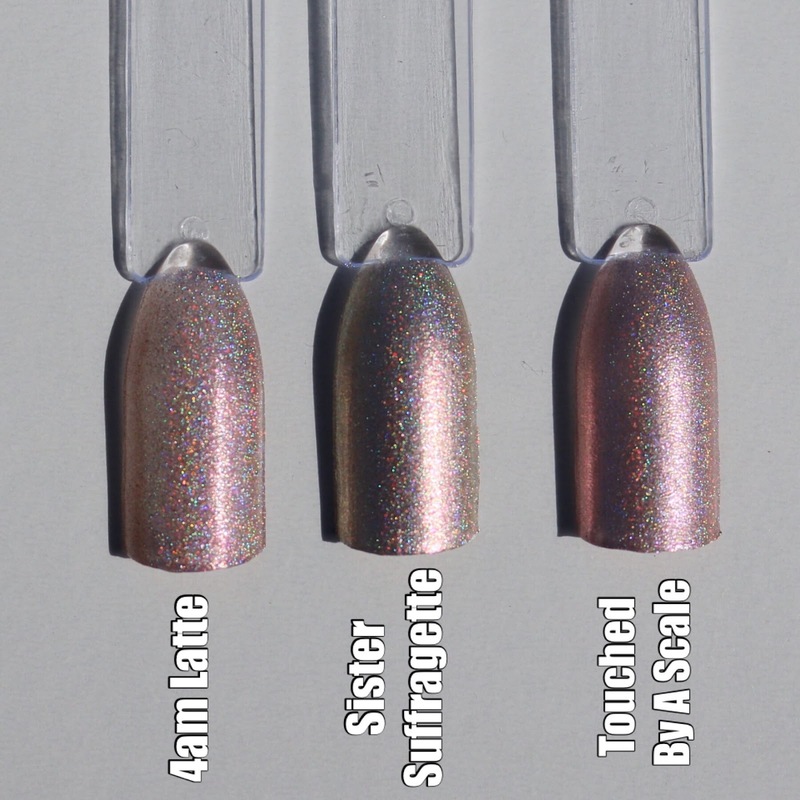 Emily de Molly LE2 is a mix of purple and silver glitters in various sizes and shapes in a clear base. There are also some heart shaped glitters which came as a complete surprise to me. As the name suggests, I have had this polish for a loooooooong time but for some strange reason I have never used. Actually, it's not that strange. I'm pretty sure when I purchased this I also ordered a heap (so 20+ bottles) so didn't get a chance to wear all of them. 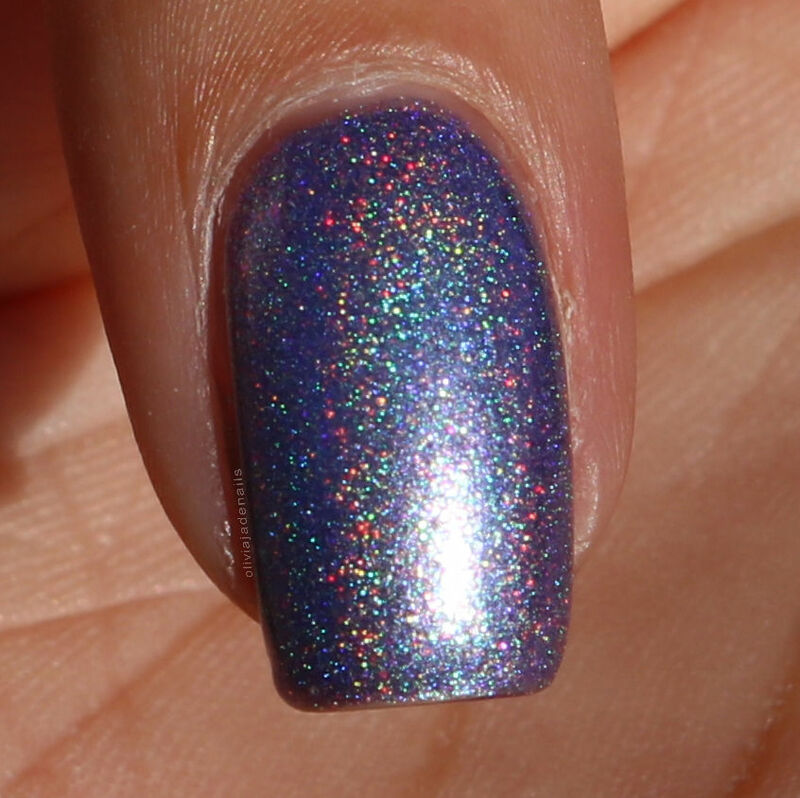 Anyway, this one is easy to work with even though some of the larger glitters wanted to stick together. I did use more of a dabbing technique to apply this. My swatch shows one coat over China Glaze In A Lily Bit. OPI Panda-monium Pink is a pastel pink with a hint of purple creme and was released as part of the Hong Kong Collection back in 2010. I'm pretty sure I purchased this whole collection back in 2011 when I was on a "buy ALL the OPI" stage. Back in 2011 I would literally only wear OPI. How things have changed. This polish is quite a pretty colour and I'm pretty sure I don't have anything like it in my collection. It does apply patchy and required three coats to even out. OPI Teal The Cows Come Home is described as a deep turquoise. I'm not sure I see turquoise - it's more like a blue to me. I don't know when I picked up this polish or to be honest why I picked it up. I think it was one of those polishes that everyone spoke about all the time that I thought I needed it. The colour is nice, but I'm not a massive fan. It has visible brush strokes and is quite sheer. I used three coats for my swatch. Orly Fowl Play is a dark purple jelly base with red/green duochrome flakes, blue glitter, silver microglitter, and a little bit of opal glitter. I wish I had tried this polish sooner! It's gorgeous! 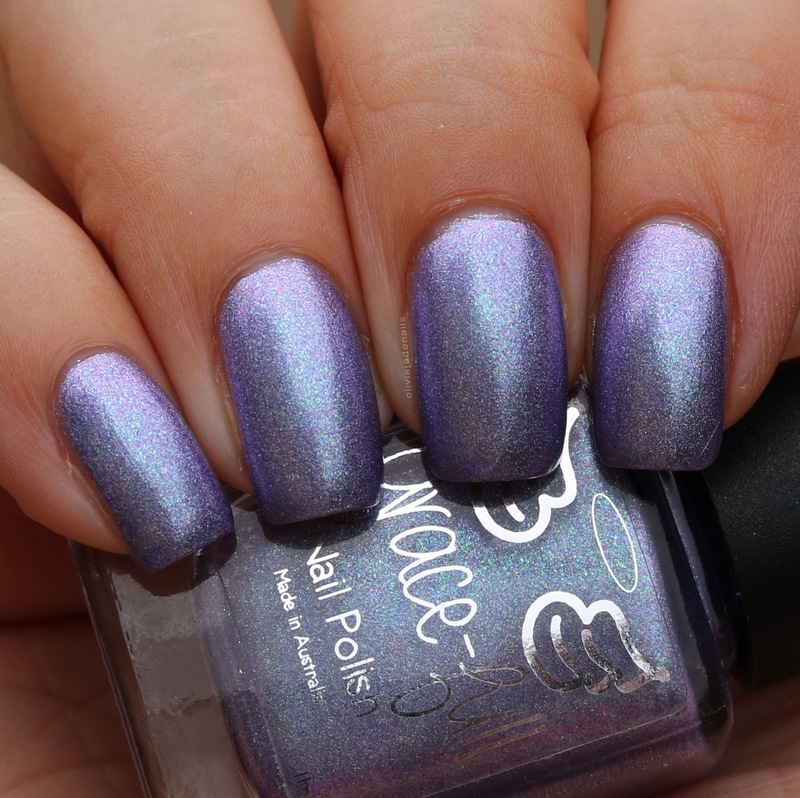 I believe this polish is very similar to OPI's Merry Midnight but I don't have that one, and am now thinking I may need to find it. Anyway, I was surprised that the formula was a little on the sheer side (although I guess I should have expected that given it's a jelly) and was a little patchy on the first coat. I used three coats for my swatch. 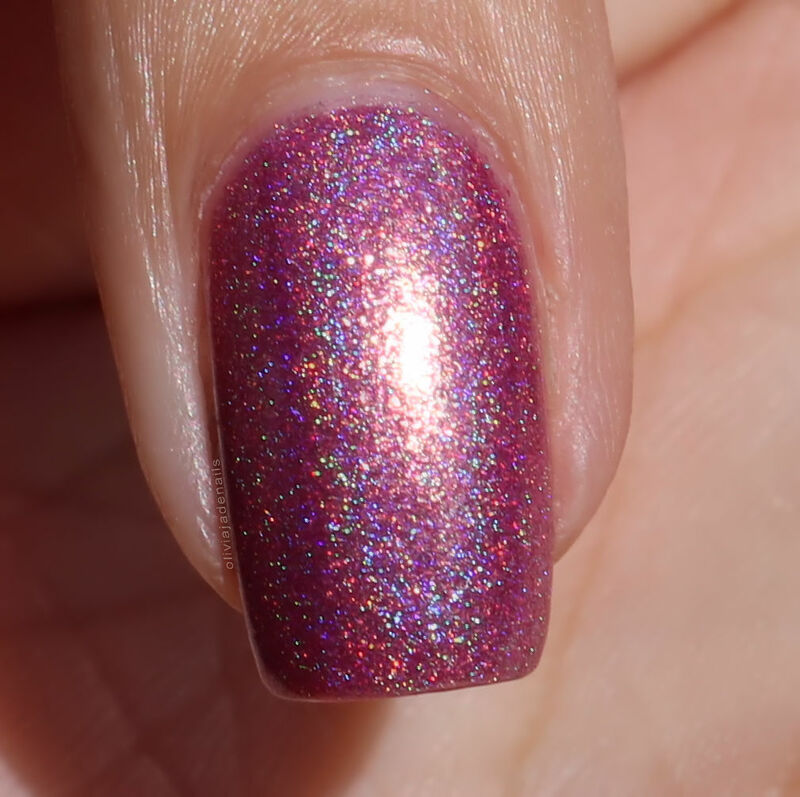 Shades Of Phoenix Qandisa is a light pink jelly base with pink and silver holographic glitters. Who remembers Shades Of Phoenix? I was a massive fan back in the day and purchased all of the polishes, but again a lot of these polishes are untried. This polish is really pretty and can definitely be worn alone (which I wish I had done) but instead I used it over OPI Panda-monium Pink. I found the formula of this one to be really thick and a little tricky to use. I am going to guess that this is just because it's quite old now. My swatch shows one coat over OPI Panda-monium Pink. 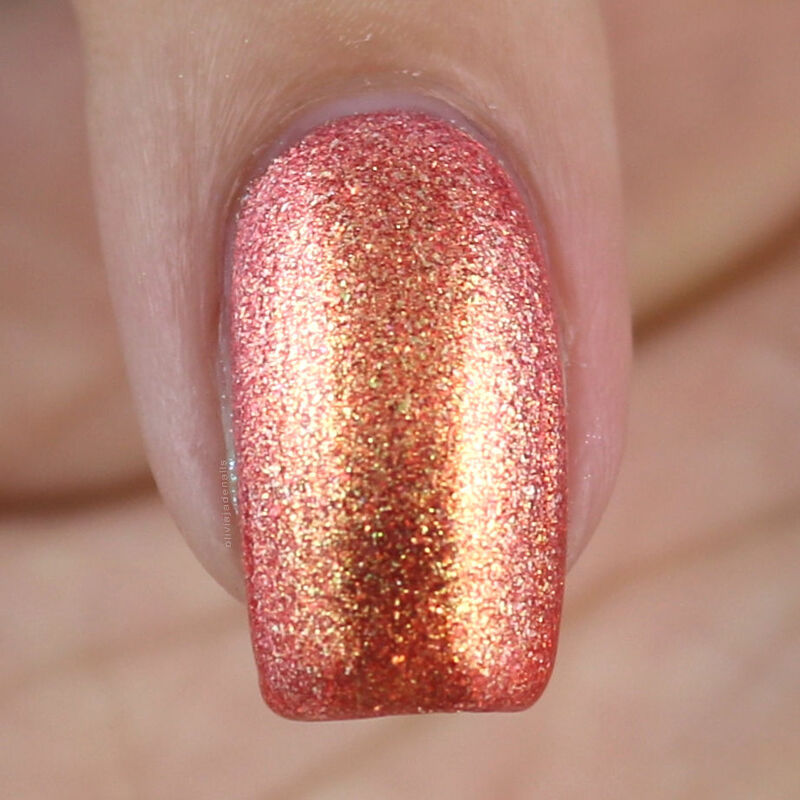 Zoya Rica is a coral jelly with strong golden shimmer. This is really pretty and so sparkly but it is super sheer which I am not a fan of. I would definitely use a base colour next time. For my swatch I used four coats. I just realised that this is quite a chatty post. Sorry. Didn't mean that. I hope you have enjoyed it though. 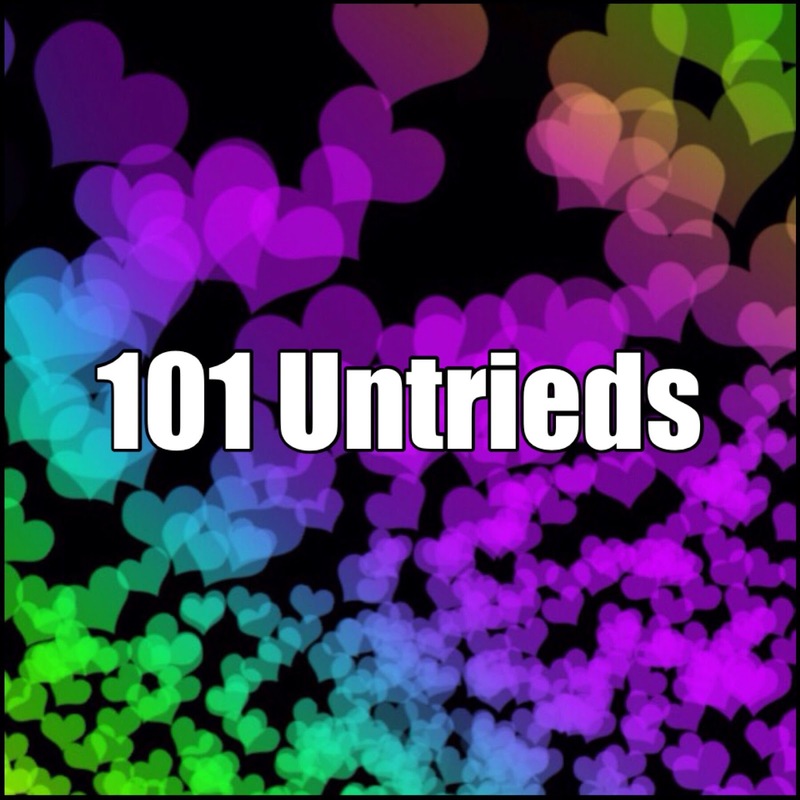 Have you got many untrieds? Let me know in the comments.